ascendtech has no other items for sale. There are 1,681 items available. Please enter a number less than or equal to 1,681. Please review item description for complete sellers payment instructions. Great job. exaxtly what I needed and right on time. Thank you.. Shipped quickly, nicely packaged. Great communications. Thank you!! A+ great seller, Hope to buy from again!!!!!!! Trust this seller!!!!!!!! Good prices and fast shipping. Thank you. 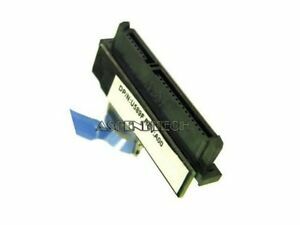 Perfect replacement part for Dell Studio17 main hard disk drive.